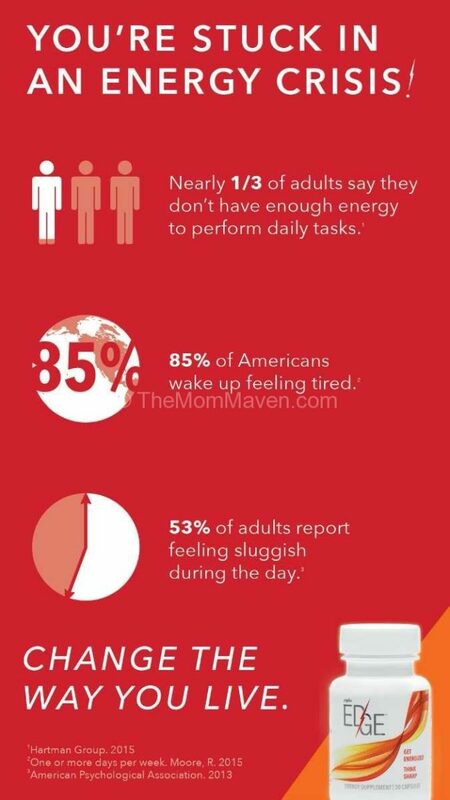 On most “normal” days I don’t have a personal energy crisis. I take my Plexus Slim in the morning and my blood sugar remains steady all day so I don’t have that afternoon energy slump. Most evenings are spent watching movies on the couch so I don’t need extra energy for that. Then I have the not-so-normal seasons in my life, where there are extra activities or work hours at my temp job. I just came out of VBS season. For me, that season lasts 7 months but the last 2 weeks, prep week and VBS week consist of 12+ hour work days. Those days require a lot of extra energy and mental focus. This year those attributes were easily available thanks to Plexus EDGE. L-Theanine is a naturally occurring amino acid found primarily in green tea leaves. It helps to improve memory and enhances your ability to learn. L-Theanine is also our “jitter-buster”. It has a calming effect, making it an excellent choice to pair with natural caffeine. * The natural caffeine in EDGE is Coffea Robusta. I am a Plexus Ambassador and I was skeptical about this product. I have been off almost all caffeine for over 5 years. 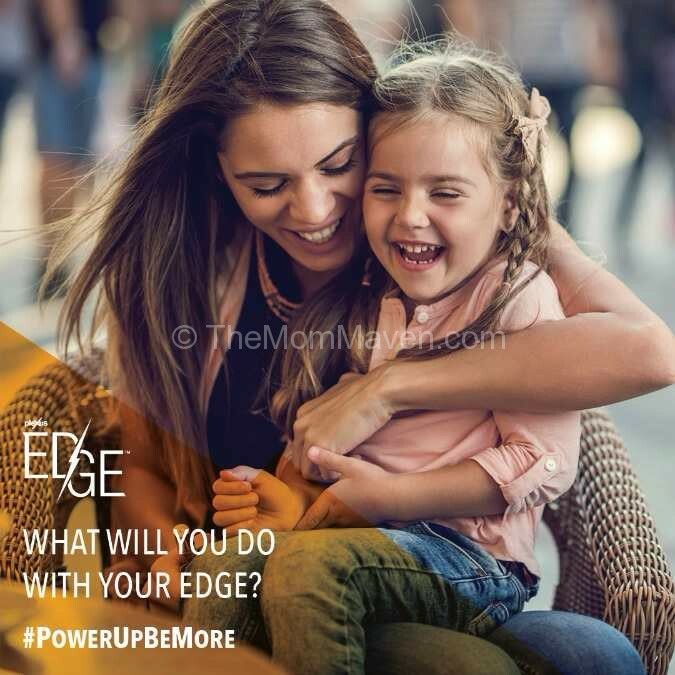 I used EDGE during VBS crunch time and I had all of the energy and mental focus I needed without the jitters and side effects I usually get from caffeine. EDGE helped me power through the long nights of painting and set building. I had more energy than my teammates who were living off coffee and chocolate. I was amazed at how easy it was to fall asleep once I got home. I was concerned that sleep wouldn’t come easily, but it did. As I head into Sharathon season, working 4, 14 hour days a week, I’ll be taking EDGE with me. I take my Plexus EDGE around 10am after a protein packed breakfast and it keeps me alert, awake and focused all day long. Plexus EDGE and all Plexus products can only be purchased through Plexus Ambassadors. 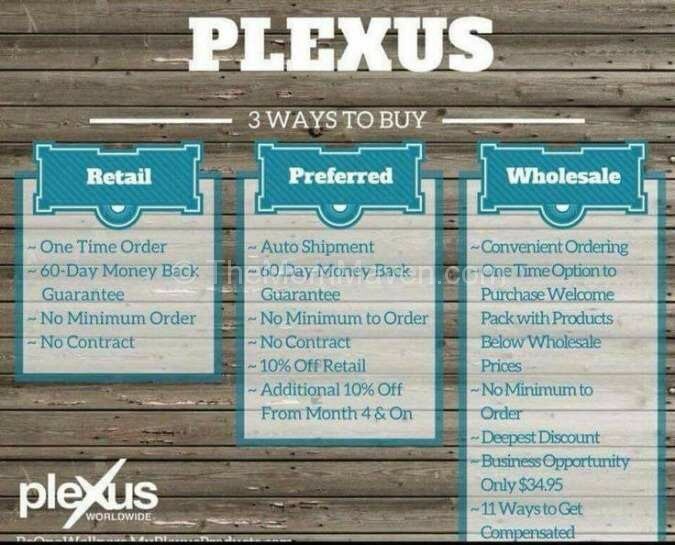 There are three ways to buy, as shown in the image above, retail, preferred and wholesale from my Plexus website. The website can be a bit confusing at first so if you’d like some help, please feel free to Email me and put Plexus in the title and I’m happy to help you.